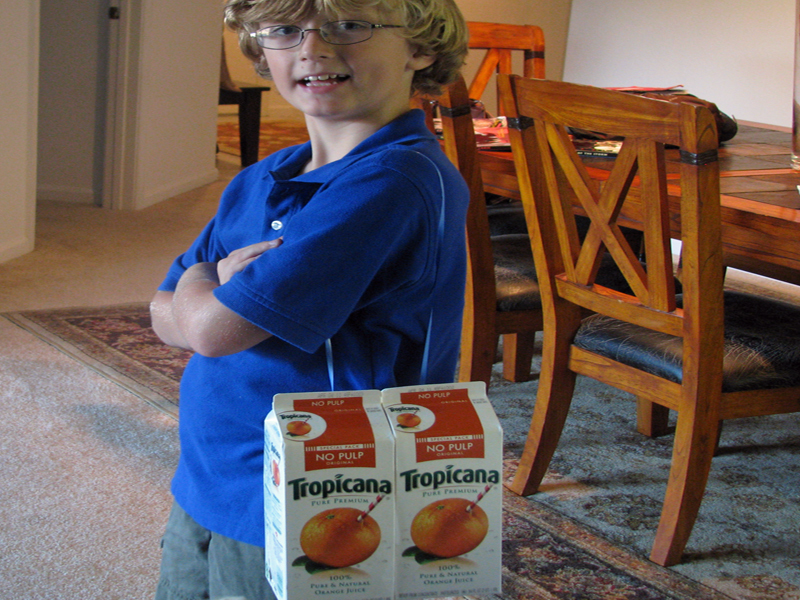 Do you have two empty juice cartons in your recycling bin? If you do, you can make your own dollhouse that's easy to take on the go. 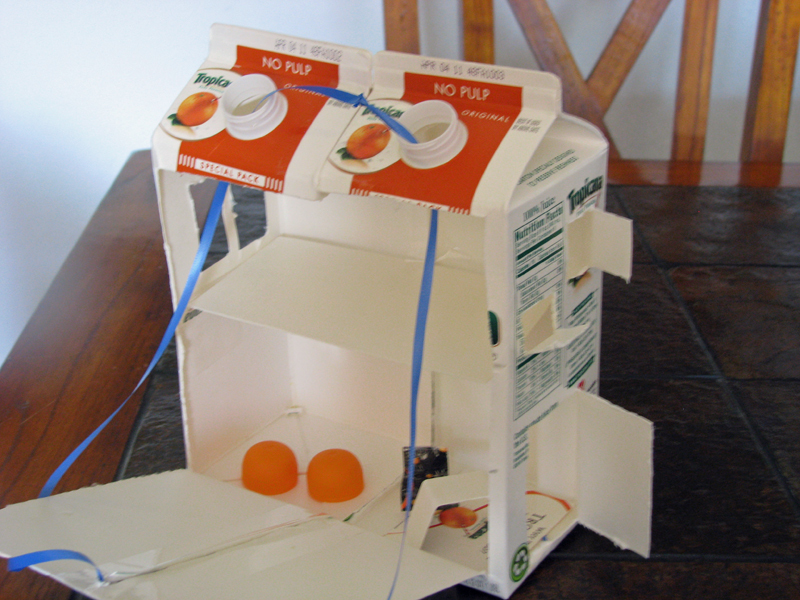 Your child can help to decide where to place the door, windows, accessories and you can use the leftover carton scraps to make doll furniture. With a draw-bridge closure, your child can leave everything inside and take it with them wherever they go. It's the perfect size for little dolls or Lego minifigures! Read on to learn how to make a portable dollhouse this afternoon. 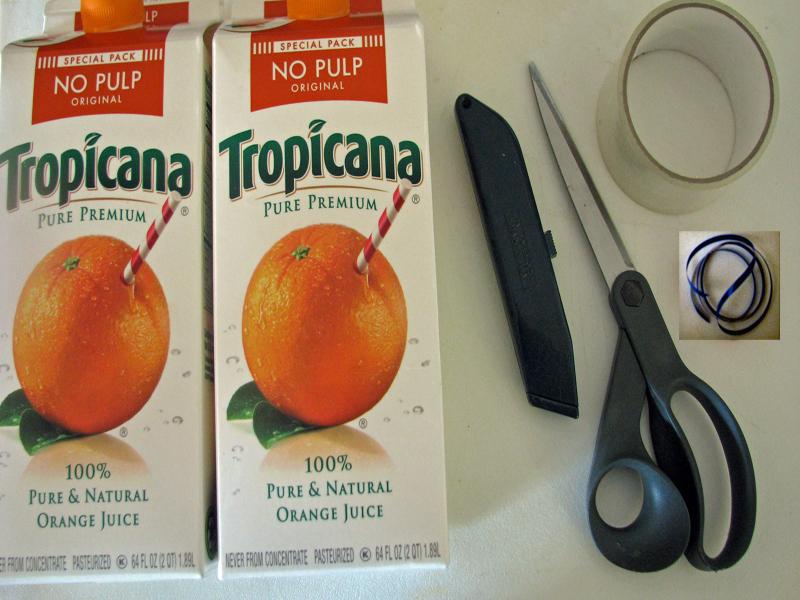 <h2><strong>Step 1: Design the Building</strong></h2> Place the cartons side-by-side, then using a cutting tool remove the two inner sides of both of the cartons. 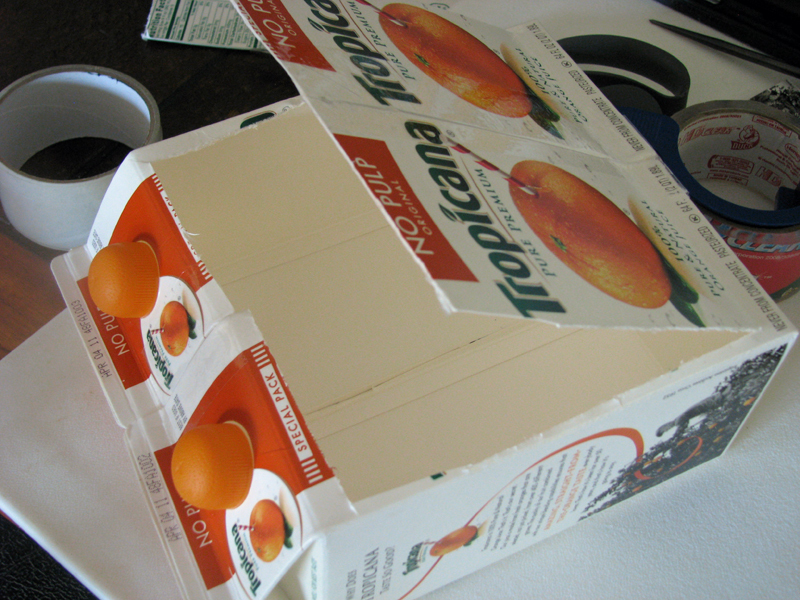 <h2><strong>Step 2: Connect the Boxes </strong></h2> Using the eco-friendly packing tape, tape the cartons together around the seam until both cartons create one large secure piece. This is the foundation for your dollhouse. 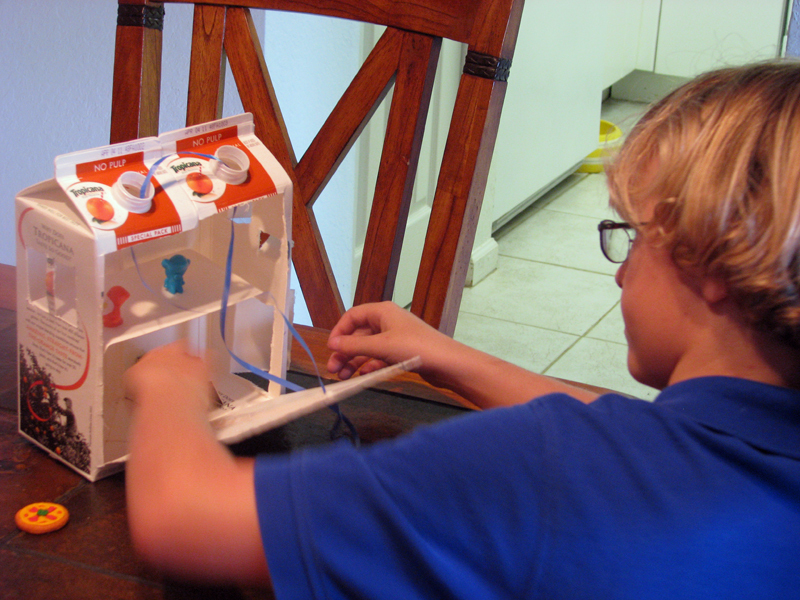 <h2><strong>Step 3: Open the House </strong></h2> Using a cutting tool, carefully cut the front opening of the dollhouse. 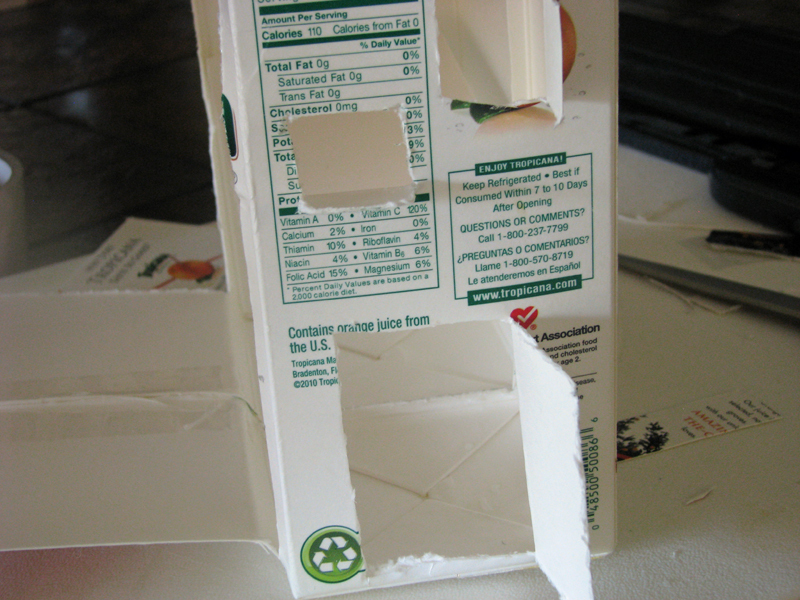 This is where your child will reach inside of the carton to play. <h2><strong>Step 4: Add Windows and Doors</strong></h2> Using the cutting tools, cut a combination of windows and a side door on the back and sides of your dollhouse. 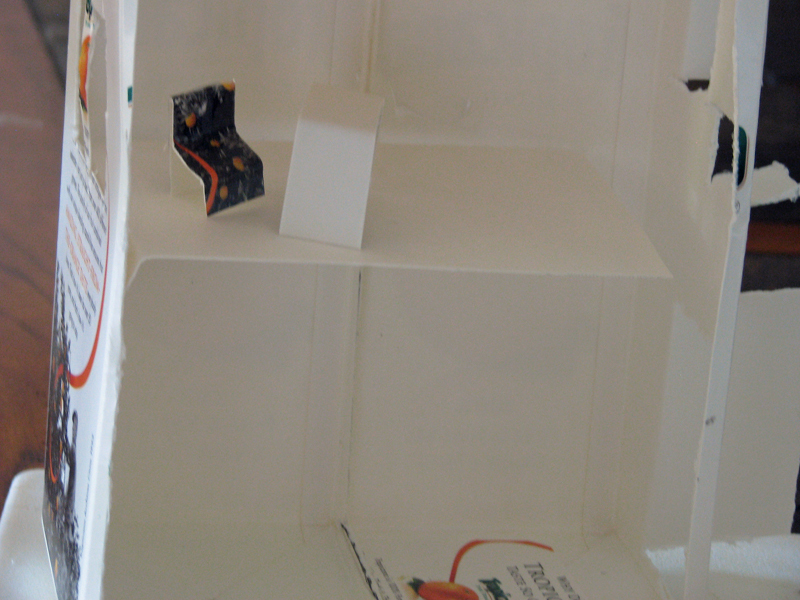 <h2><strong>Step 5: Make the Second Floor and Furniture</strong></h2> Using all of your leftover scraps, make simple furniture by folding small pieces of leftover carton. We made a simple table, chair and rug. Use one of the large side panels that you removed earlier as a second floor, securing it with packing tape. 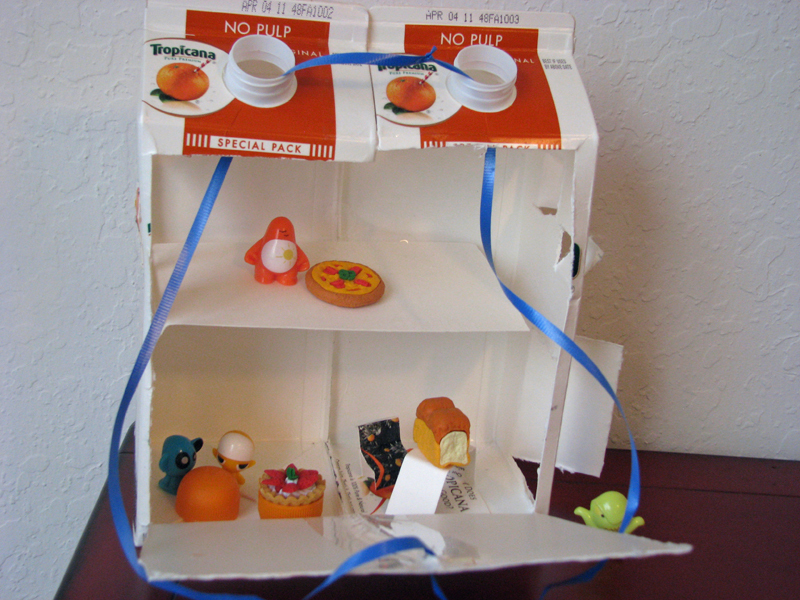 When not in use, the juice carton caps can double as fun seating or tables for your dolls. <h2><strong>Step 6: Add a Draw-Bridge</strong></h2> Punch a small hole in the top of the front opening, and then thread a piece of scrap ribbon or yarn through the hole. 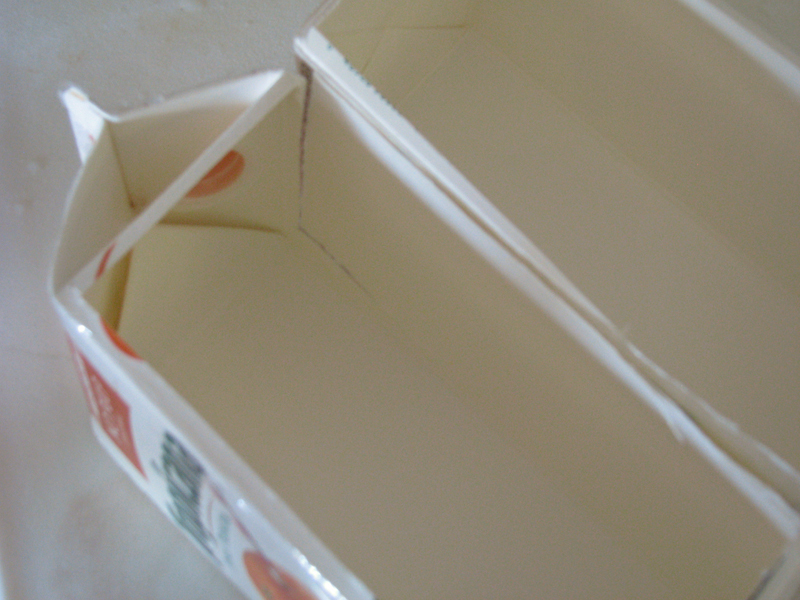 Run each end of the ribbon through the spout holes at the top of the carton and tie it with a double knot. Pull on the ribbon to close the front opening, then screw the caps back on to hold it in place, keeping everything secure inside for toting around. <h2><strong>Step 7: Accessorize </strong></h2> Using small toys from your child's bedroom, accessorize the dollhouse. We used a set of little creatures and food erasers to accessorize ours. 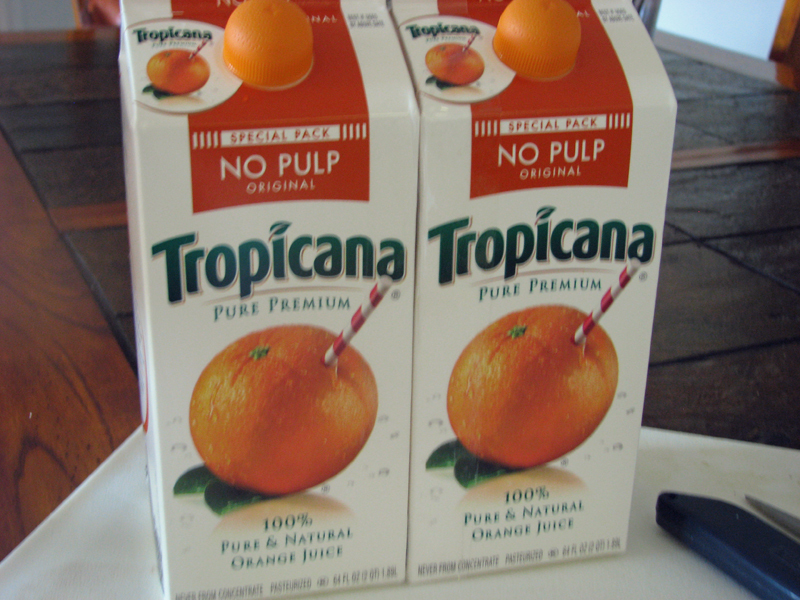 Lego minifigs could also easily call this orange juice carton dollhouse home. Watching your child go through all of their toys looking for just the right dolls and accessories is so much fun. They will be super excited to find the accessories that they need and start playing with their dollhouse. <h2><strong>Step 8: Pack it Up</strong></h2> When your child is finished playing with the dollhouse or wants to grab it on the way out the door. Pull the draw-strings up until the front opening is completely closed. Then, while pulling on the strings, screw the caps back on and close the side door and windows - keeping all of the contents securely inside. Now you're ready to take your home on the go!